A public hearing at the State Department of Environmental Conservation office in Buffalo to discuss revocation of Tonawanda Coke’s operating permits ended abruptly Wednesday morning. Within five minutes, lawyers from both sides and a DEC judge agreed to adjourn and pick up again on Friday. While stating during his sentencing that Tonawanda Coke has continued to operate with a culture putting profits over public conscience, U.S. District Judge William Skretny did not order the shutdown of the company, saying government attorneys failed to prove that increased opacity in stack discharges elevated the level of harmful contaminants in the air. Federal judge William Skretny has set a Friday morning sentencing Tonawanda Coke after ruling the company violated a four-year-old probation agreement. 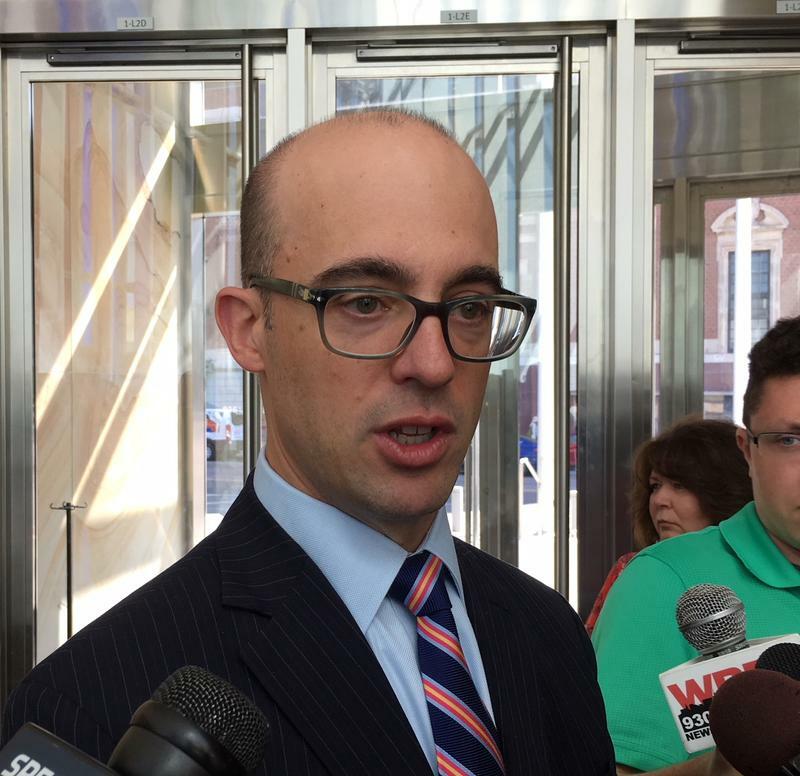 Attorneys from the US Government and Tonawanda Coke Corporation were in federal court Friday, questioning witnesses as the latter argues to stay open, despite numerous recent environmental citations. Will Tonawanda Coke's probation be revoked? Tonawanda Coke's request for a delay in the company's probation violation hearing was rejected in federal court in Buffalo on Monday. Concerned citizens joined the leaders of Grand Island and the City of Tonawanda Monday outside the entrance of Tonawanda Coke, urging members of the public to put pressure on state envionmental officials to halt operations at the River Road facility. 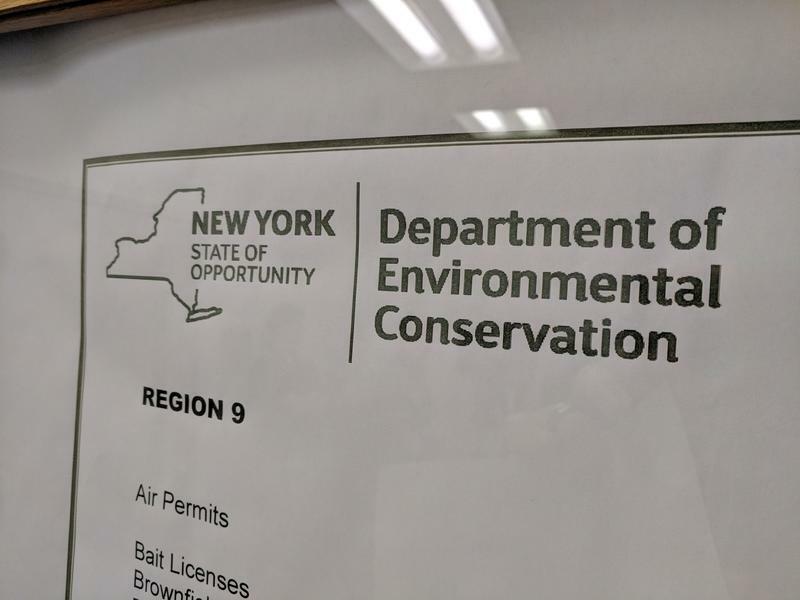 The New York State Department of Environmental Conservation has received a request from Tonawanda Coke for a hearing on the revocation of its license to operate. Will appeal keep Tonawanda Coke open past Aug. 4? 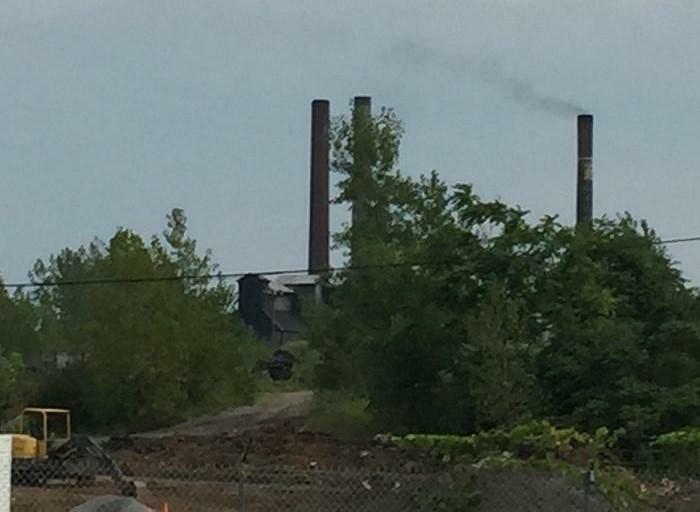 Here's what we know: The New York State Department of Environmental Conservation wants Tonawanda Coke to shut down because of persistent air pollution problems. What we don't know is if the plant will shut down Aug. 4 or if an appeal will keep it open. 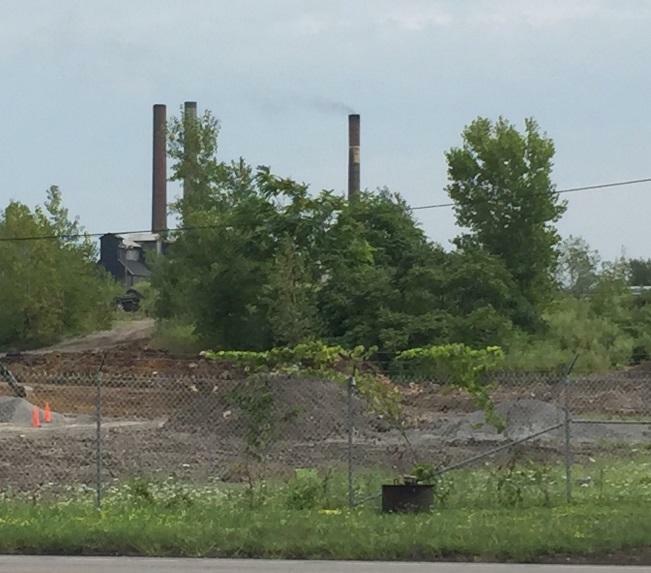 The New York State Department of Environmental Conservation says it is revoking permits from Tonawanda Coke because the company has repeatedly violated air pollution regulations. The state sent the company a cease and desist letter Friday telling it to stop any operations that release materials into the air, and ordering that permits to do so be revoked next month. Lois Gibbs became a symbol for grassroots environmental activism in the fight again toxic waste at Love Canal in Niagara Falls in the late 1970s. But there are others who have continued the grassroots fight. Women like Jackie James-Creedon of Kenmore. She is literally digging up dirt and grass to look for toxins. WBFO’s Nancy Fischer reports on Jackie James-Creedon of Kenmore-- a woman who is literally digging up dirt and grass to look for toxins. Nearly 51 years ago this week, President Lyndon Johnson spoke in downtown Buffalo about the importance of clean water and the need to save Lake Erie from pollution. Now local advocates are pushing to "Save the EPA." 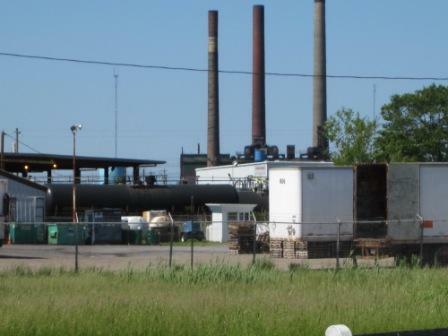 The Tonawanda Coke environmental impact study kicked of Friday. Community leaders, representatives of University at Buffalo and SUNY Fredonia, citizen scientists, residents and elected leaders gathered at a playground near Tonawanda Coke. Soil sampling is underway. You can listen to the entire news conference kicking off the environmental study of Tonawanda Coke. Since late 2009, she has led Region 2 of the Environmental Protection Agency, which includes New York State. 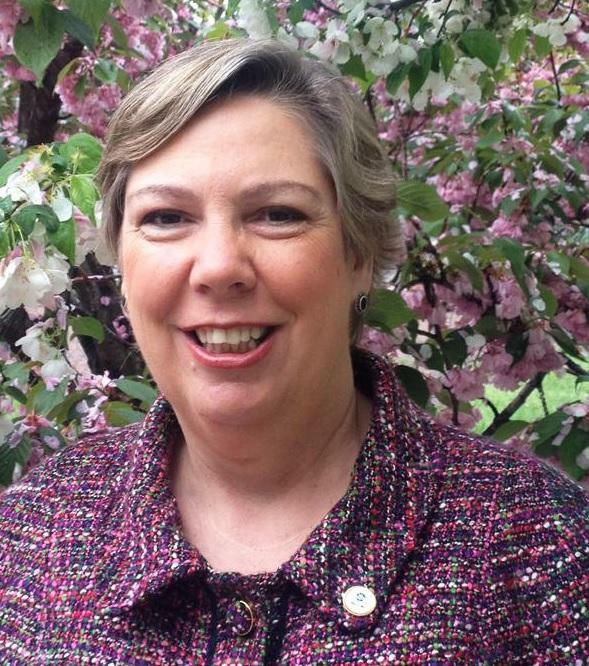 Judith Enck, who was appointed to her post as Administrator is in her final week on the job and is reflecting on accomplishments, both locally and at the national level. The first public meeting was held with residents Saturday about a University at Buffalo study that will examine soil pollution around the Tonawanda Coke plant. The tragic death of a Tonawanda Coke employee last January could have been prevented. That is the conclusion of the Occupational Safety and Health Administration’s Buffalo office following an inspection. WBFO's senior reporter Eileen Buckley says OSHA reports the tragic death of a Tonawanda Coke employee last January could have been prevented. An industrial accident at the Tonawanda Coke facility on River Road has claimed the life of a 60-year-old man. A local group is empowering people to become environmental watchdogs in their own backyards. 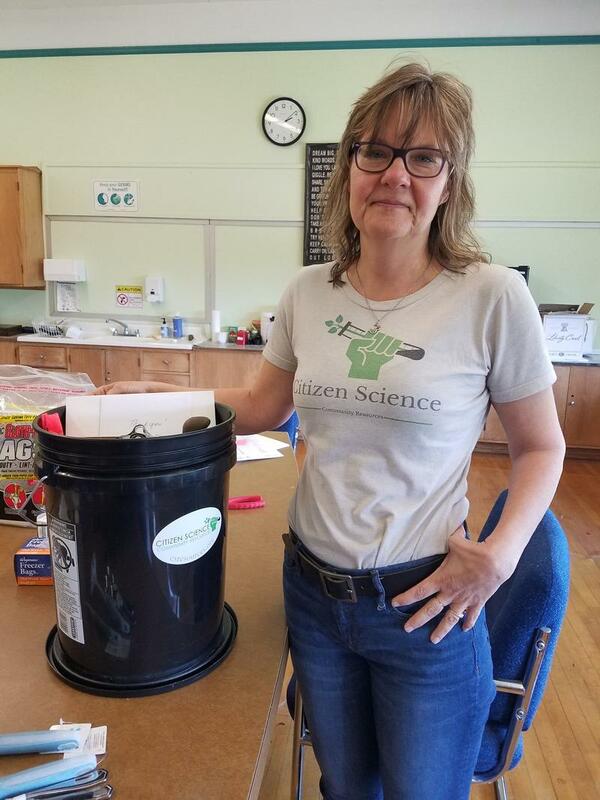 Citizen Science Community Resources is holding a free science workshop and conference Saturday, where participants can pop in anytime from 9:30 a.m. until 5 p.m.
Tonawanda Coke Corporation will pay $12 million in what state and federal regulators hail as a "historic" environmental settlement that targets problems at the company's River Road plant. The federal Occupational Safety and Health Administration has fined Tonawanda Coke after an explosion at the company's River Road plant, in the Town of Tonawanda, Jan. 31, 2014. A federal judge has fined Tonawanda Coke $12.5 million dollars for violating the Clean Air Act the Resource Conservation and Recovery Act. 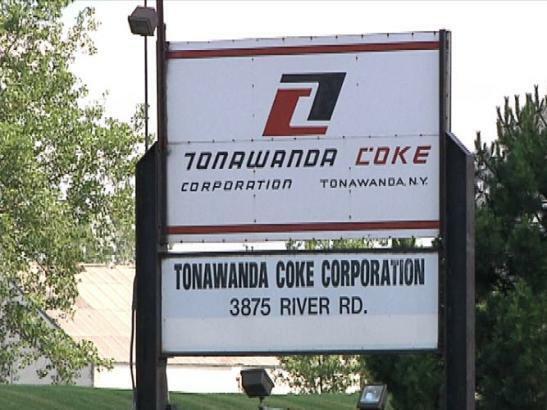 Tonawanda Coke and its owner will be sentenced in federal court. In the preliminary sentencing report U.S. District Judge William Skretny said victims will not be allowed to seek restitution during Wednesday’s sentencing. A large crowd of neighbors to the Tonawanda Coke plant were told Monday night there needs to be more testing for pollutants in the soil and water around the plant. 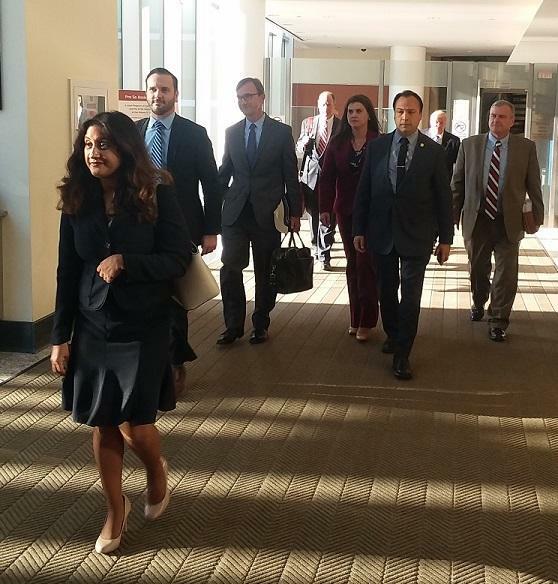 When the company is sentenced March 19, the judge is being asked to order a $700,000 study. The public is invited to attend a meeting regarding issues surrounding Tonawanda Coke Monday night. 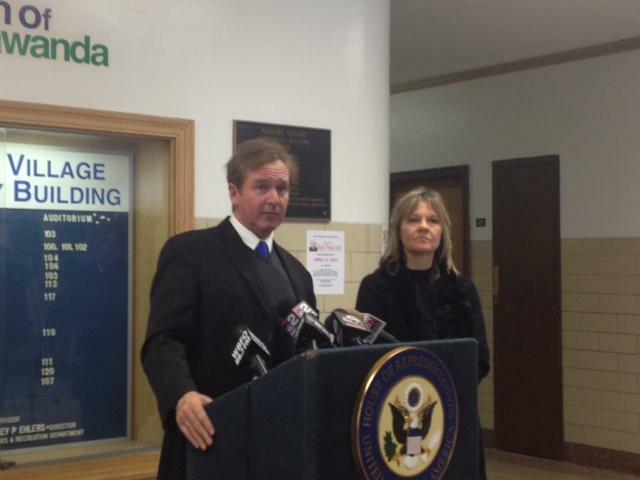 The event will take place at the Sheridan Parkside Community Center located at 169 Sheridan Parkside Drive in Tonawanda at 6:30 p.m.
Rep. Brian Higgins says he is outraged after learning that three workers at Tonawanda Coke were injured in a January 31 explosion, contrary to what the company initially reported. Officials at Tonawanda Coke are offering details of the Friday explosion which reportedly rocked much of the area surrounding the facility.